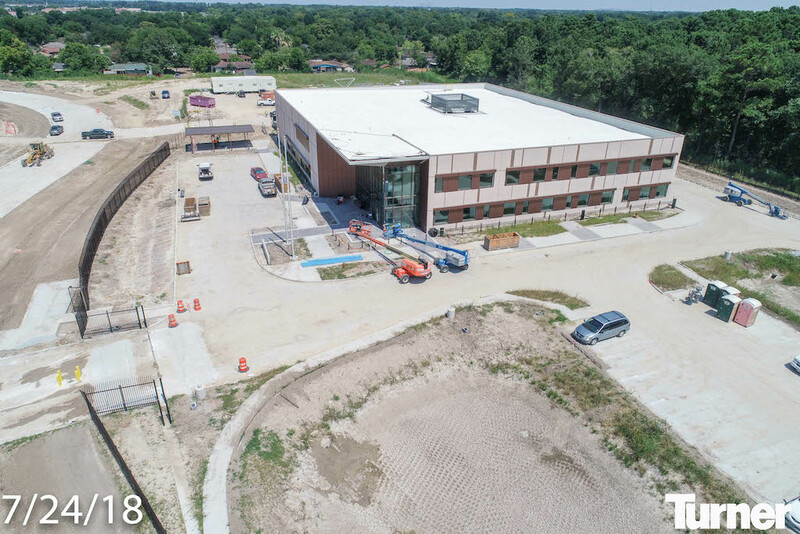 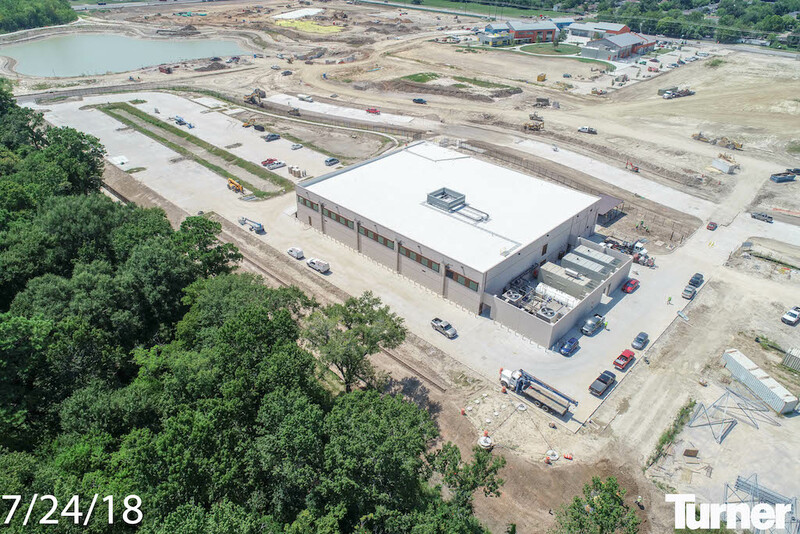 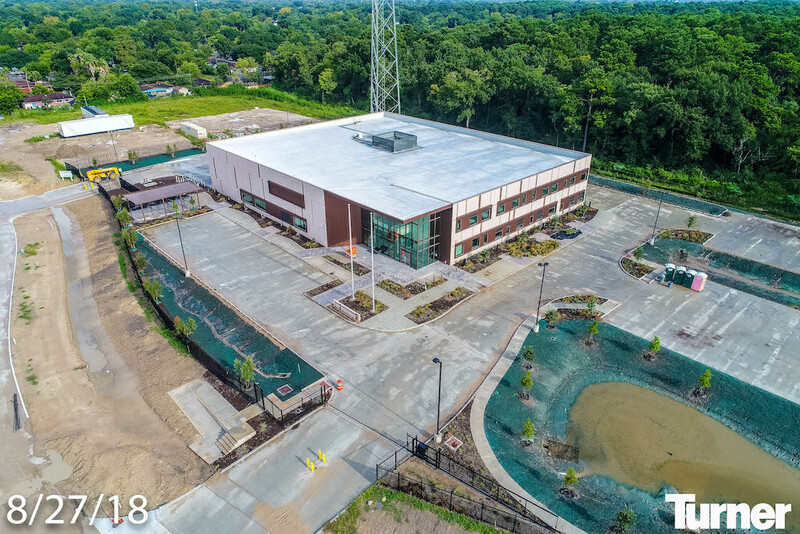 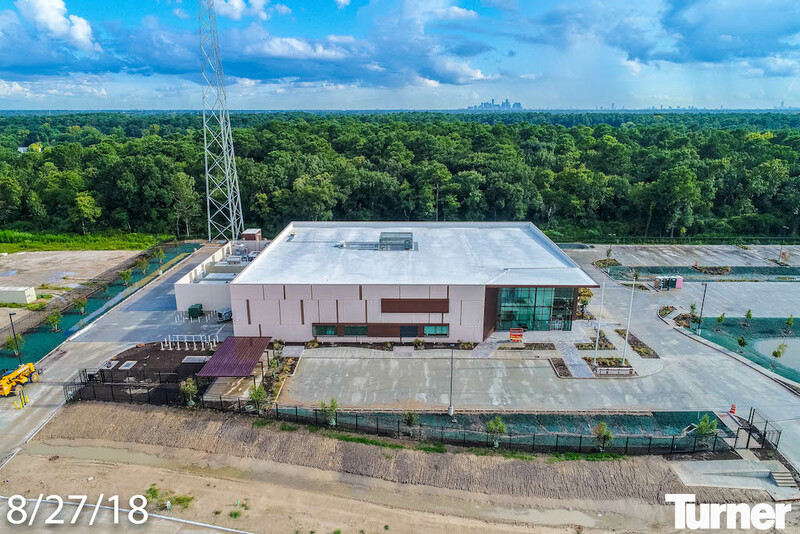 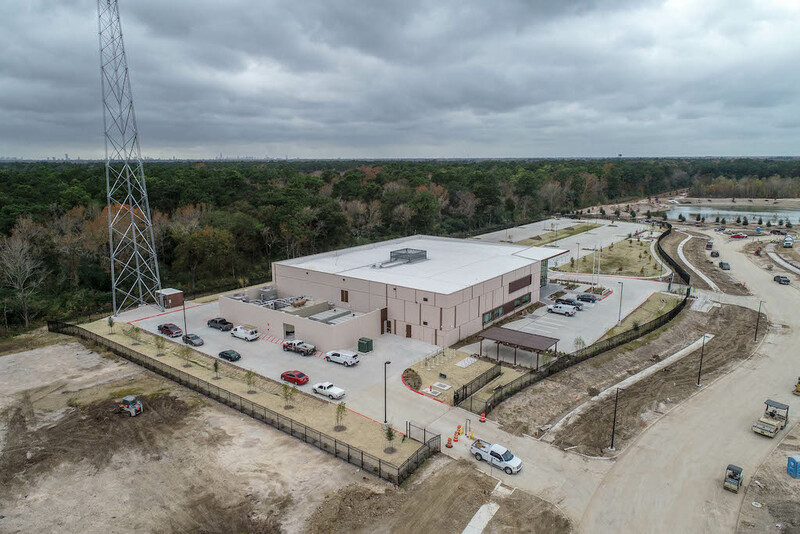 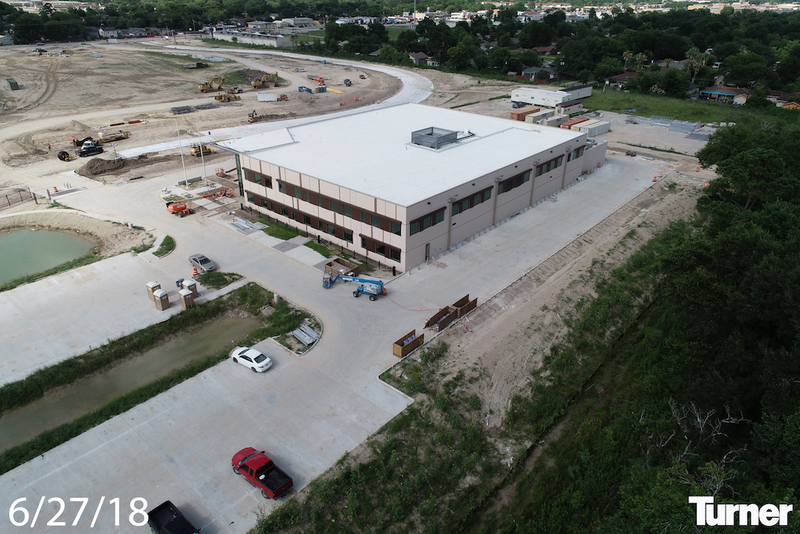 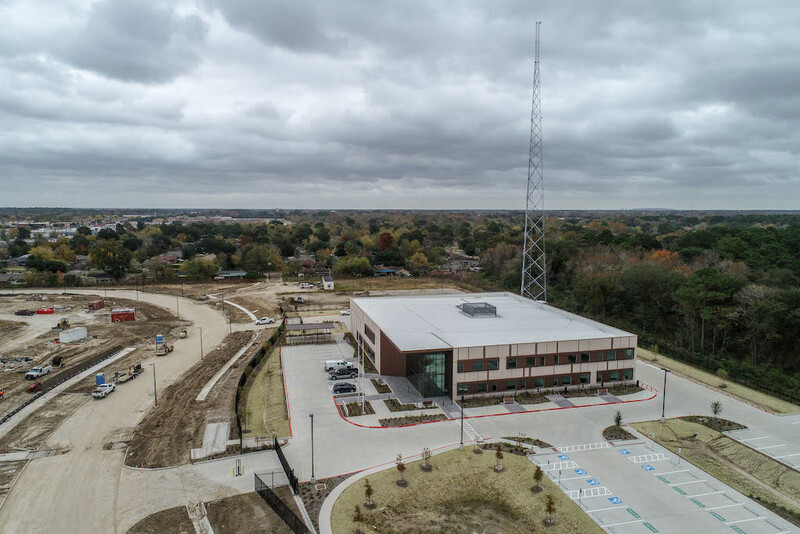 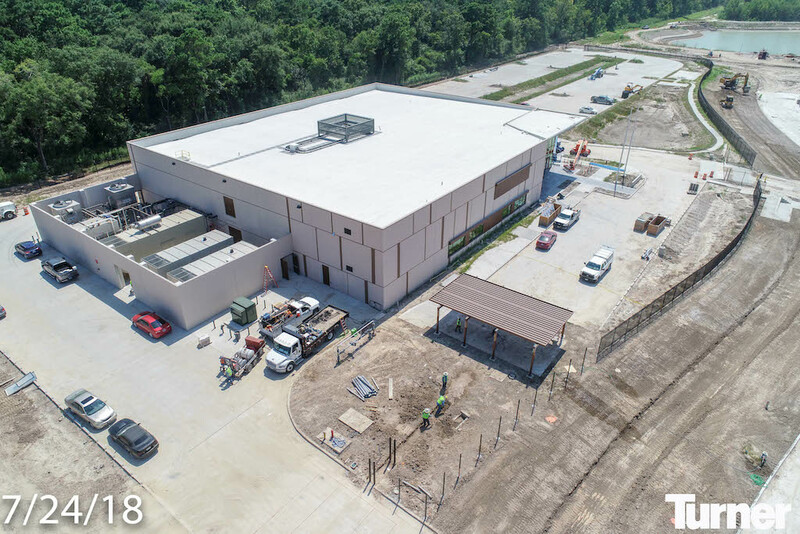 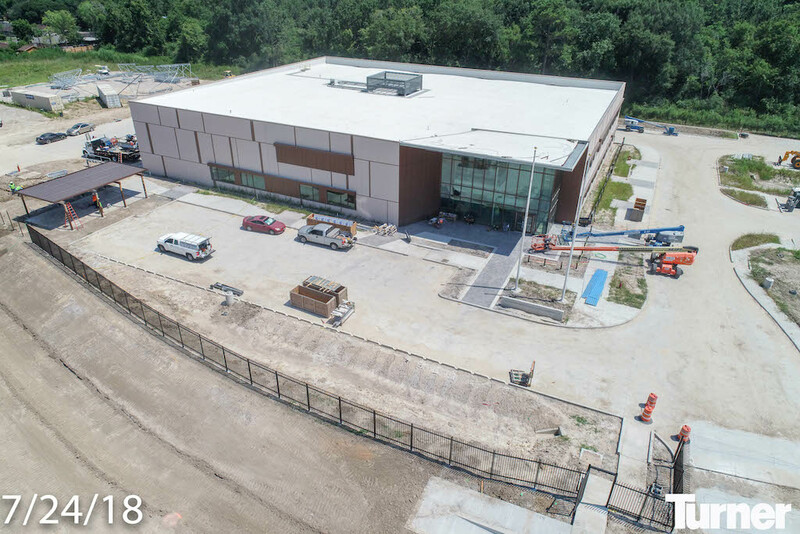 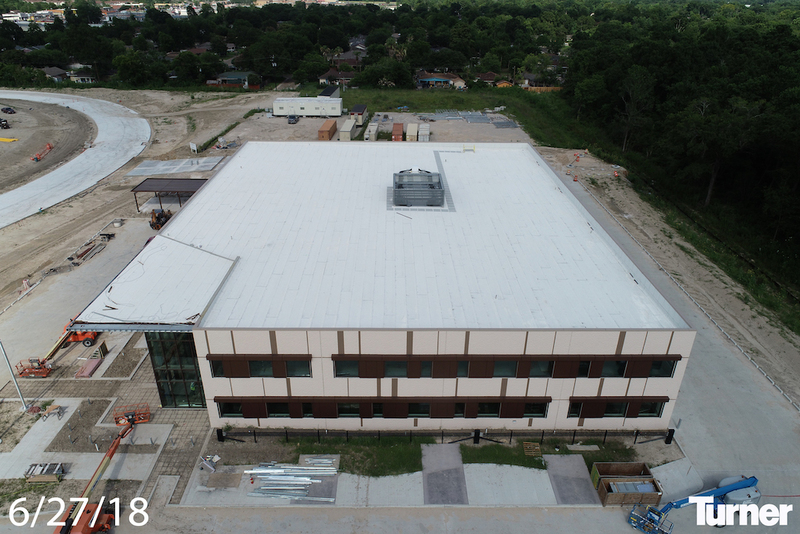 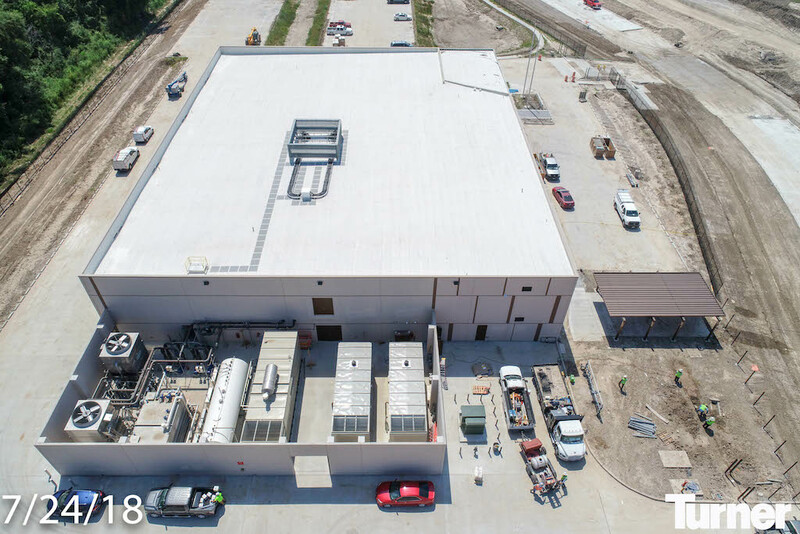 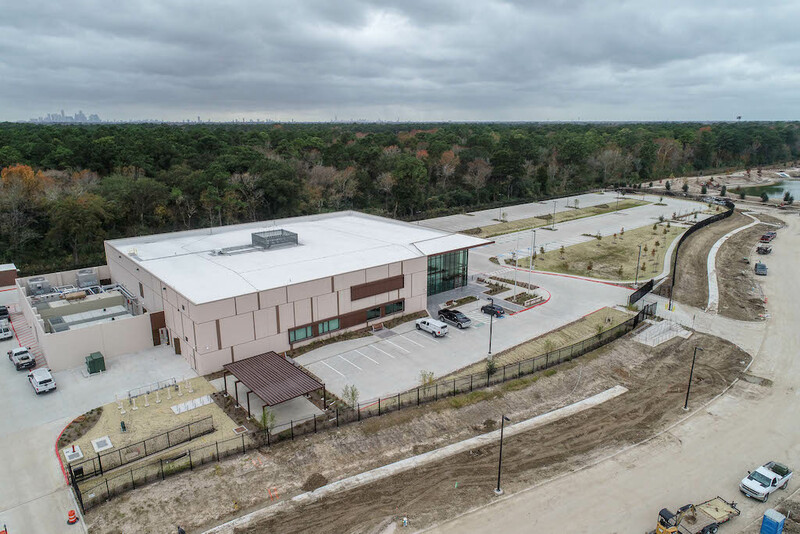 THE EAST ALDINE DISTRICT HAS TAKEN A MULTI-FACETED APPROACH TOWARD ECONOMIC DEVELOPMENT THAT INCLUDES REGULAR OUTREACH TO LOCAL BUSINESSES AND PURSUIT OF NEW BUSINESS. 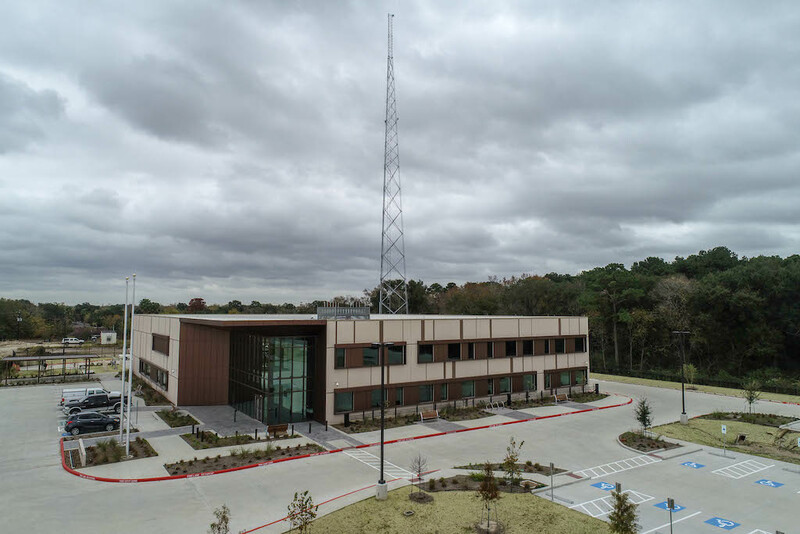 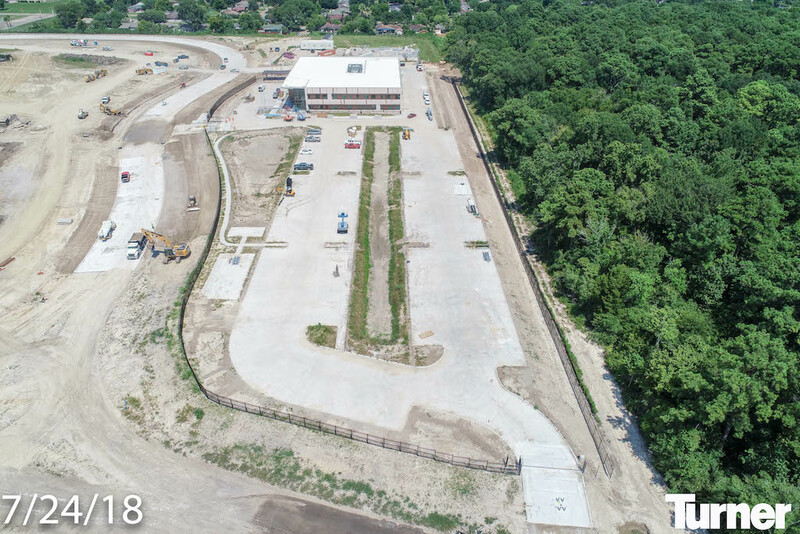 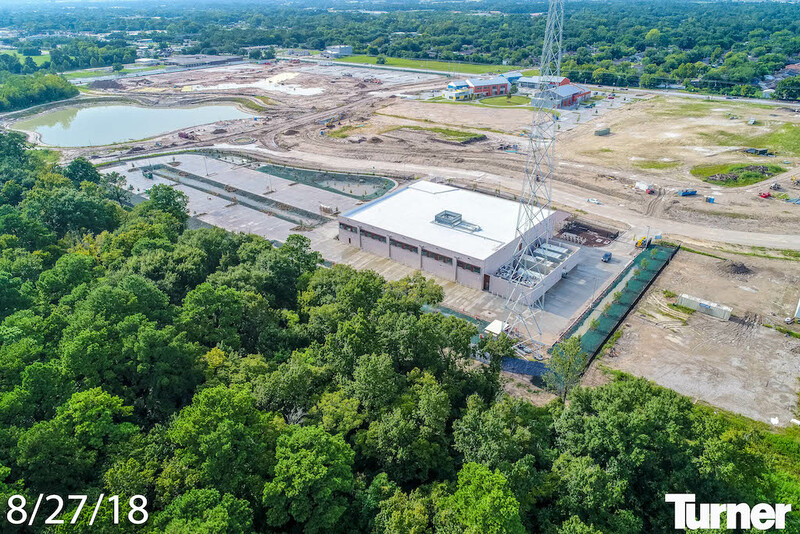 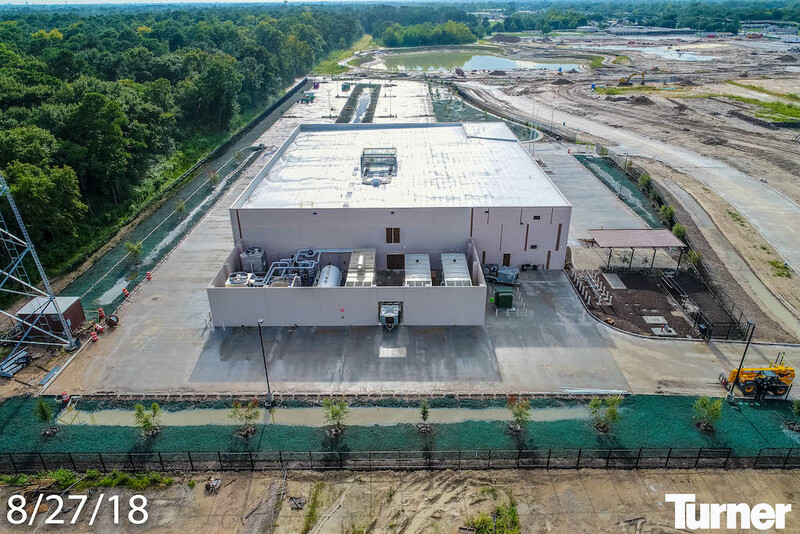 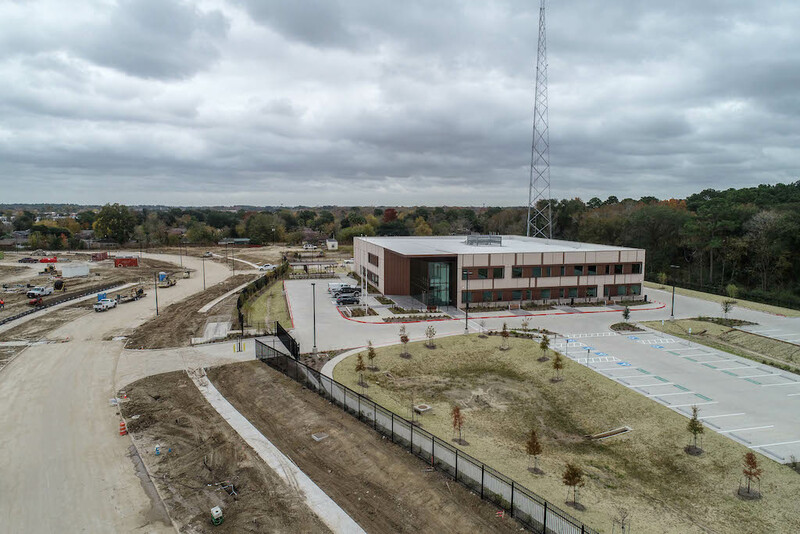 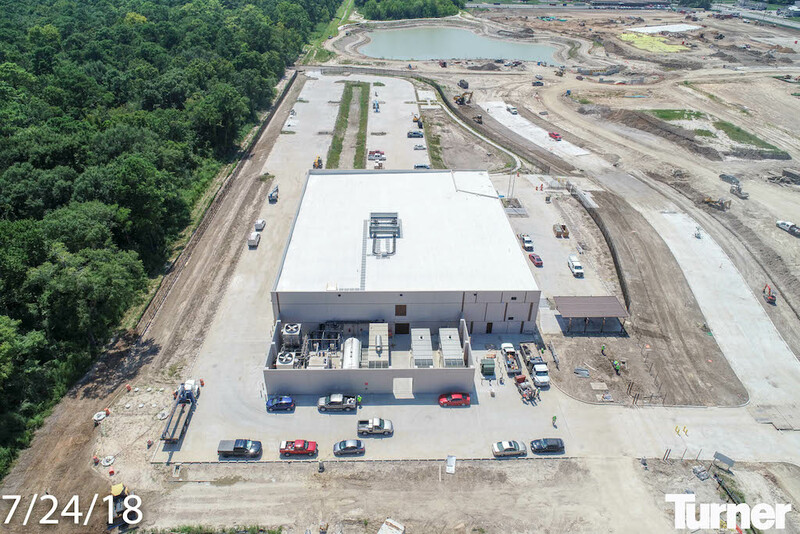 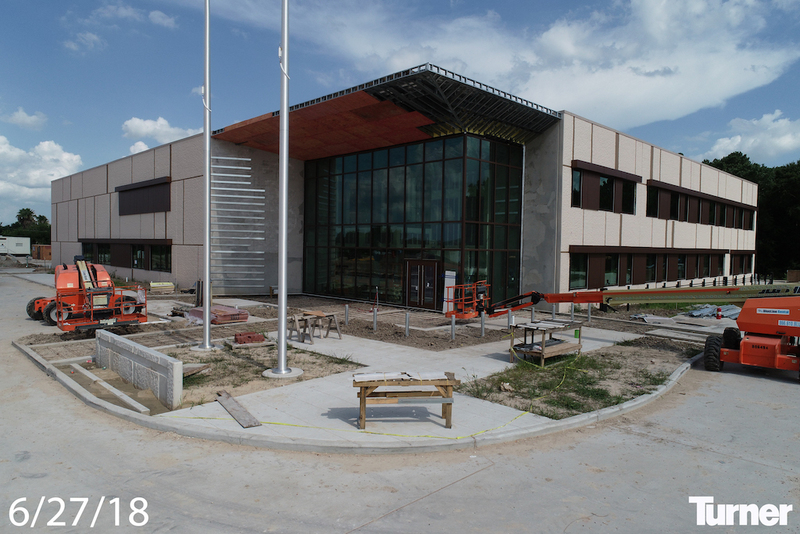 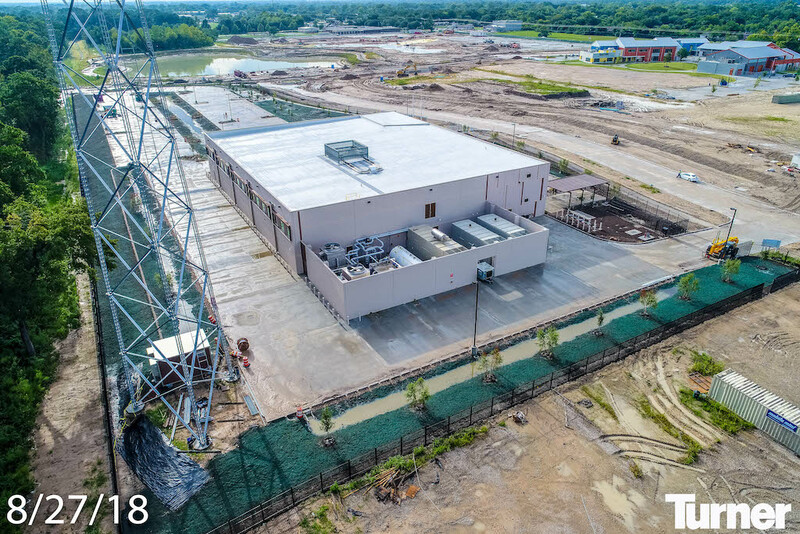 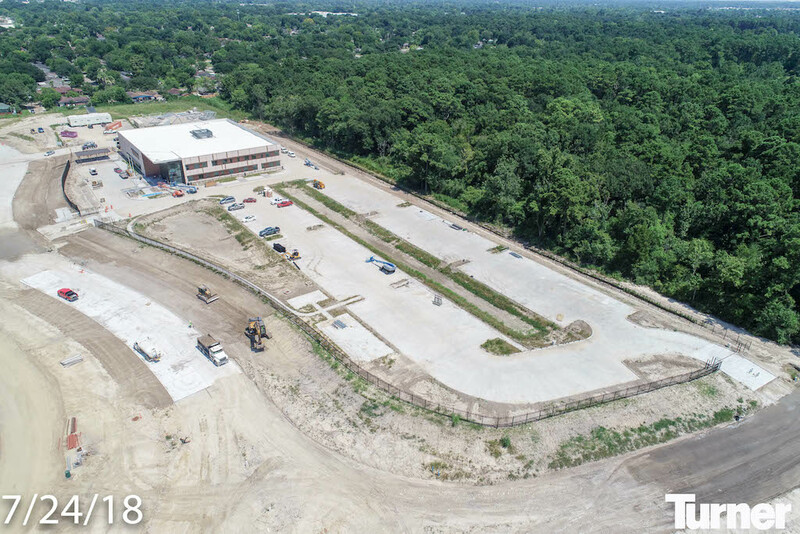 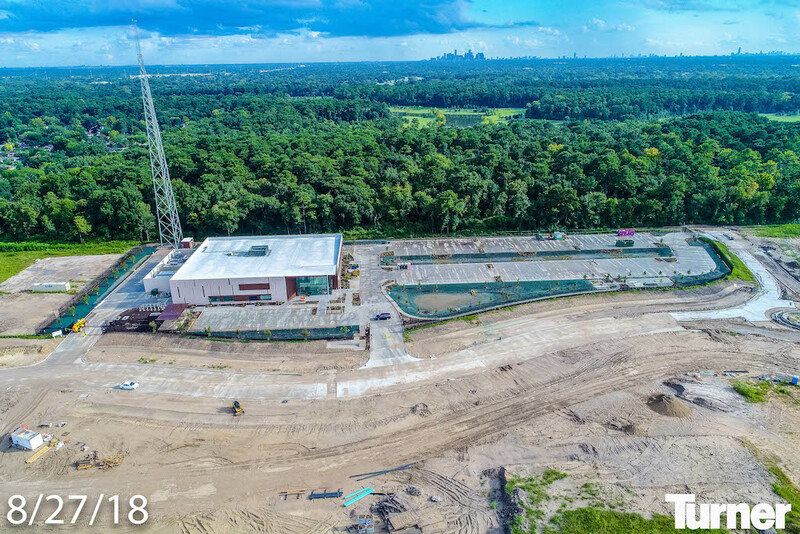 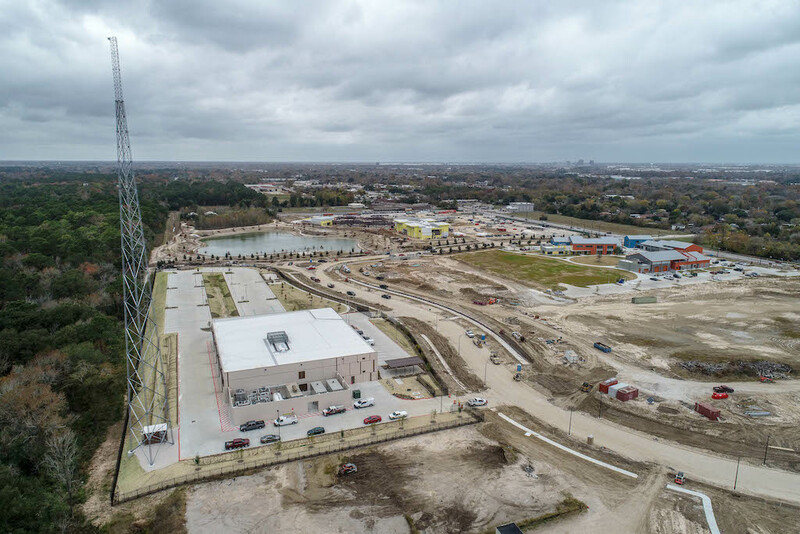 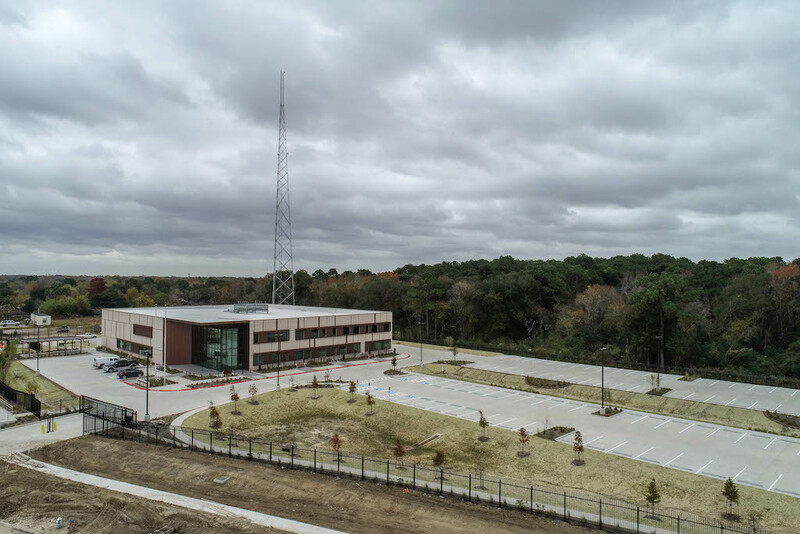 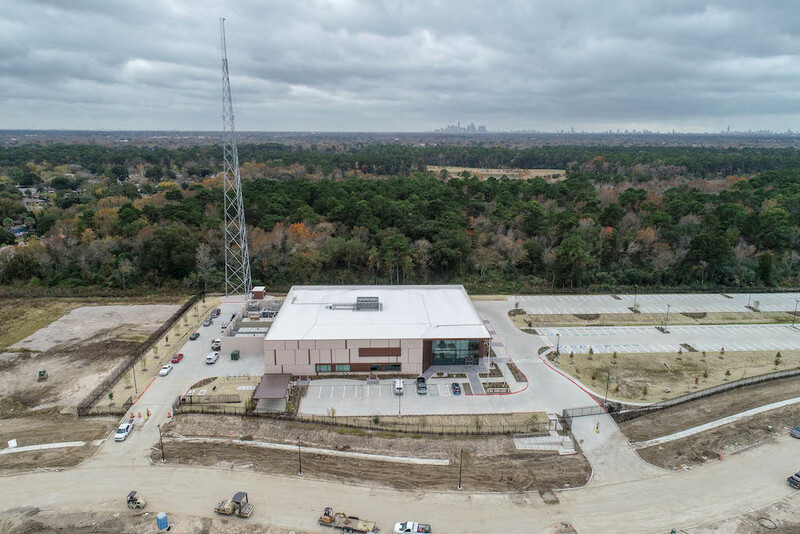 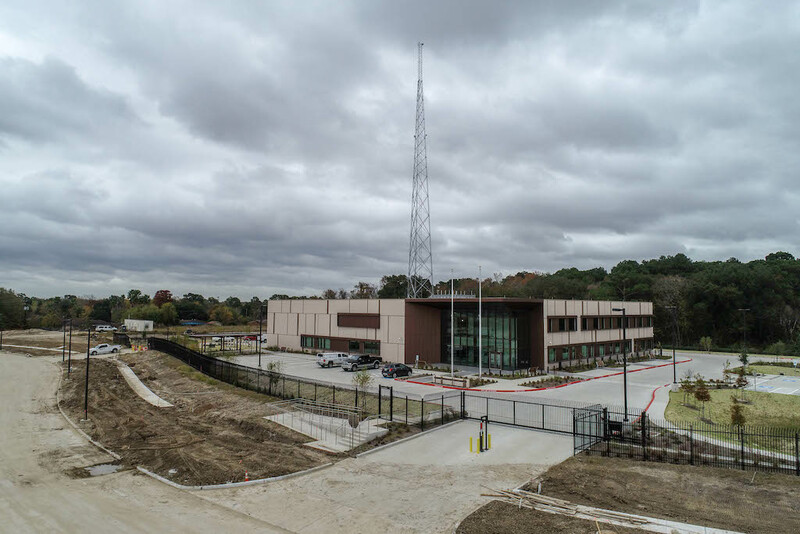 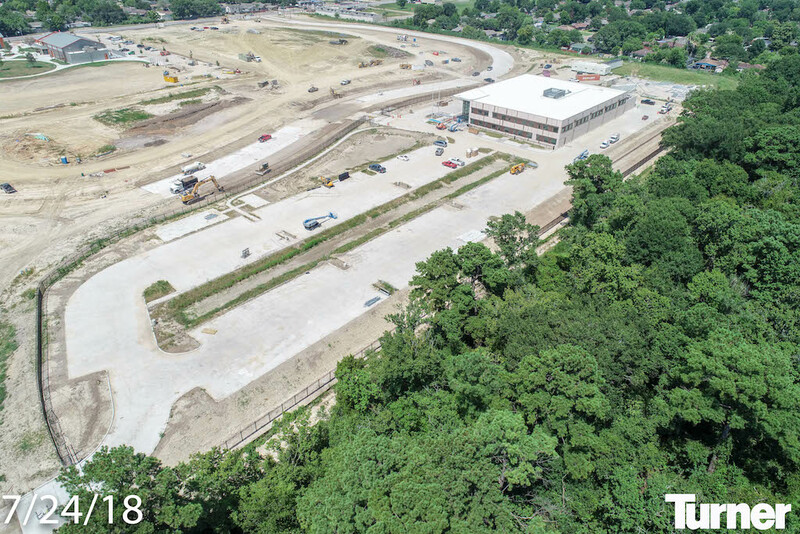 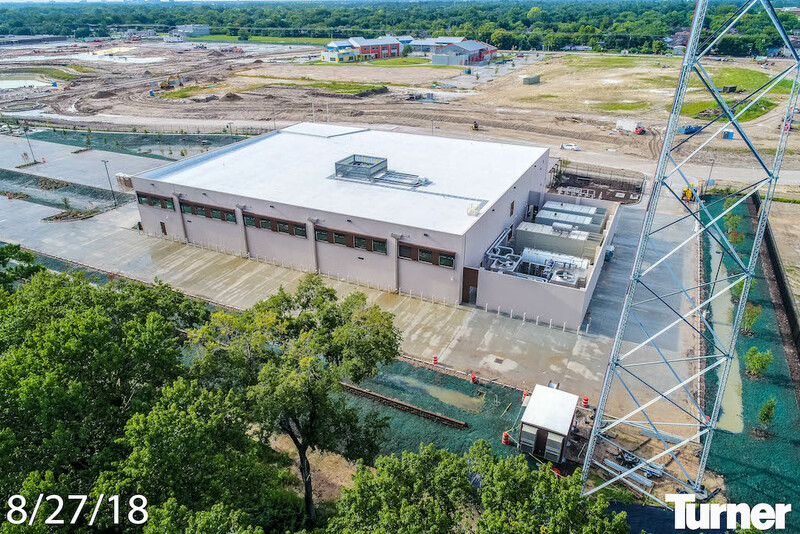 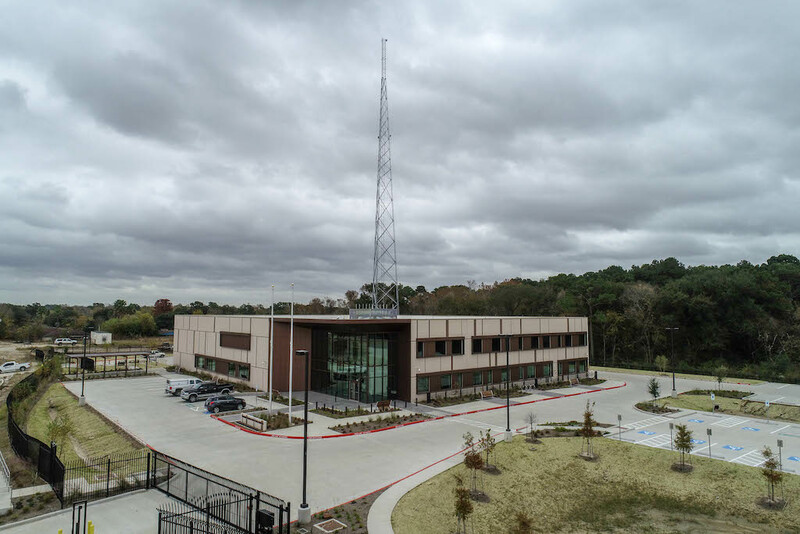 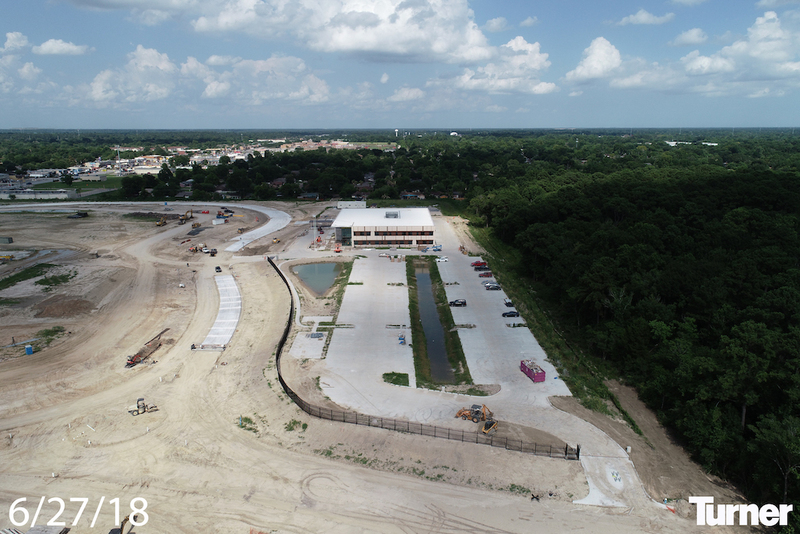 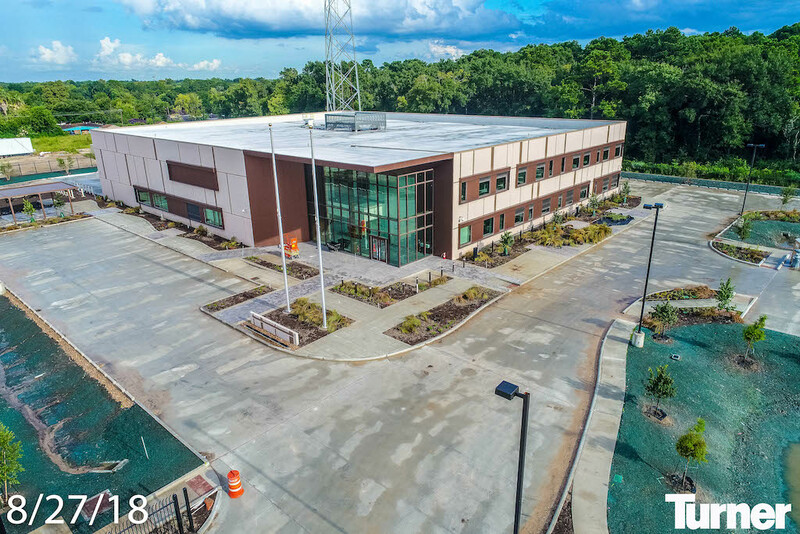 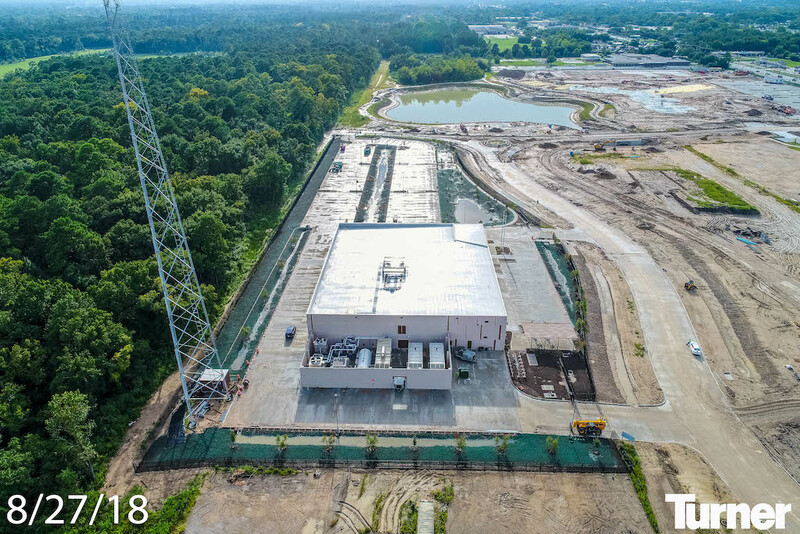 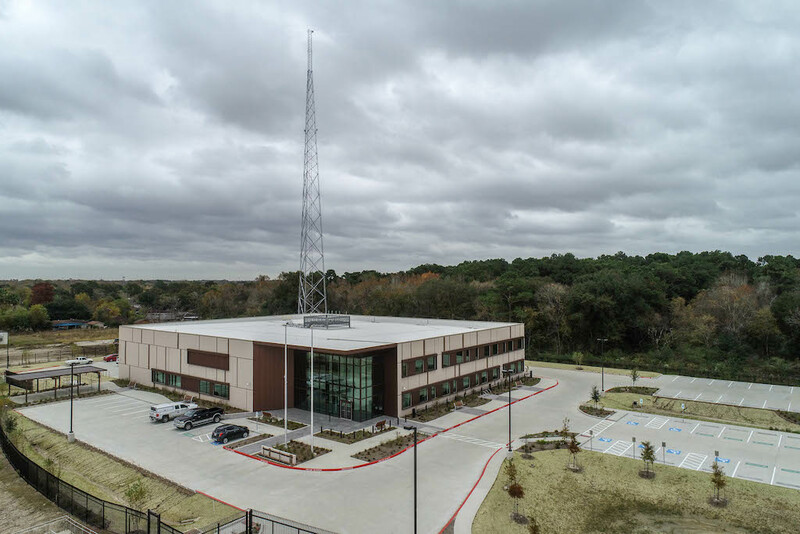 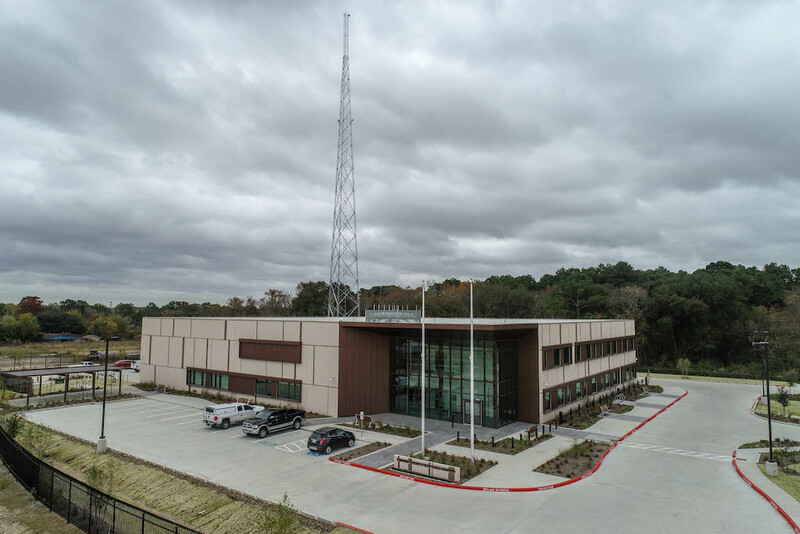 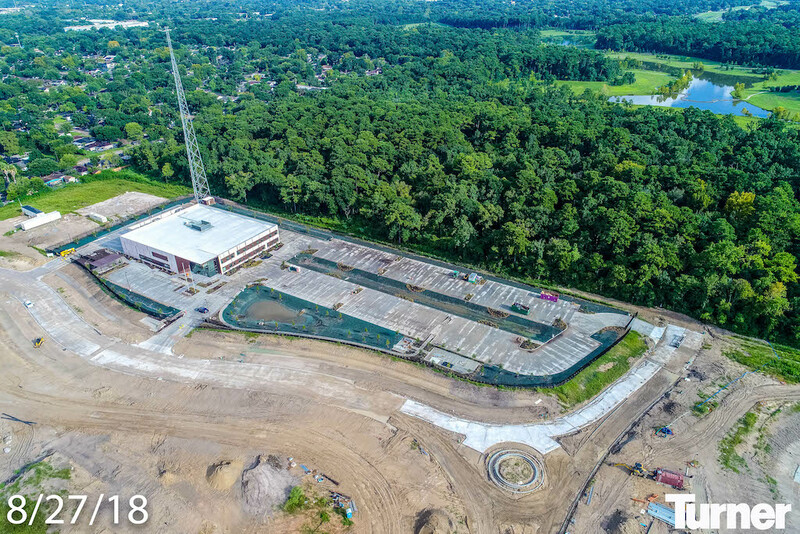 AS A MAJOR COMPONENT OF THAT EFFORT, IN 2013 THE DISTRICT PURCHASED 61 ACRES ALONG ALDINE MAIL ROUTE FOR DEVELOPMENT OF COMMERCIAL AND INSTITUTIONAL CORE FOR THE COMMUNITY. 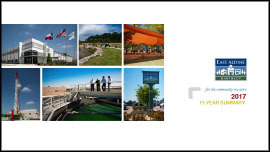 Over $100 million in public and private investment. 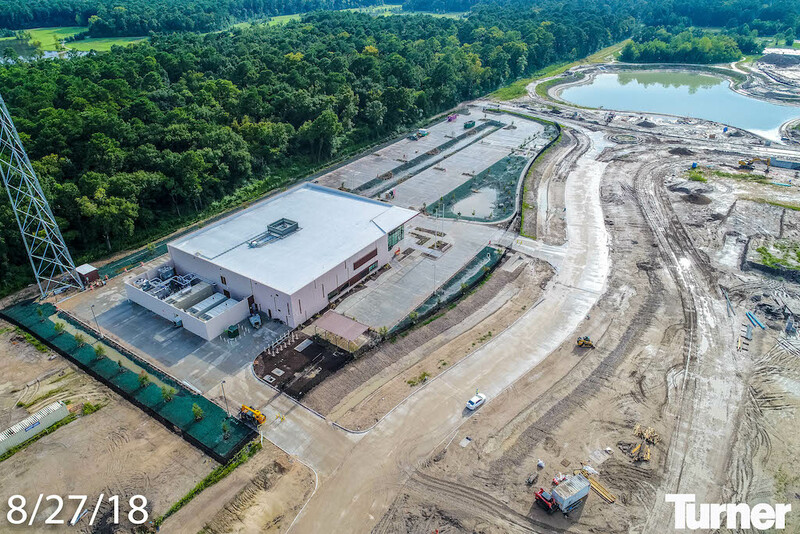 100,000 sq/ft. 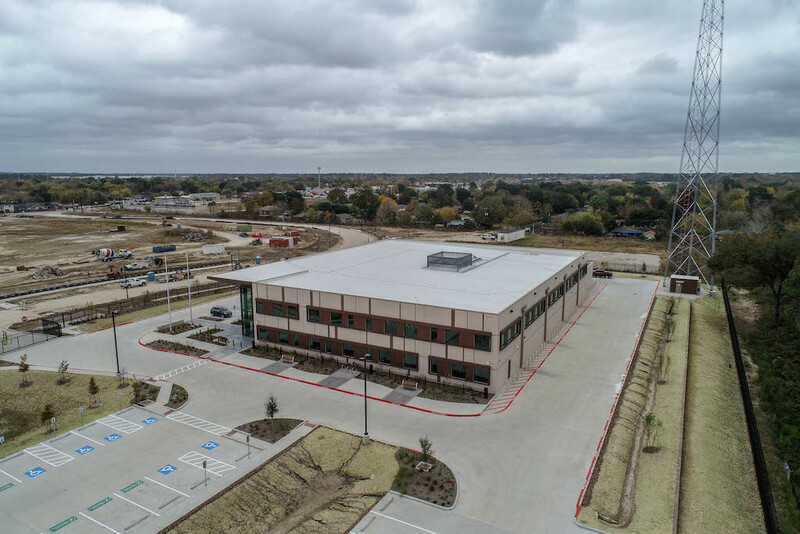 of commercial retail and office space. 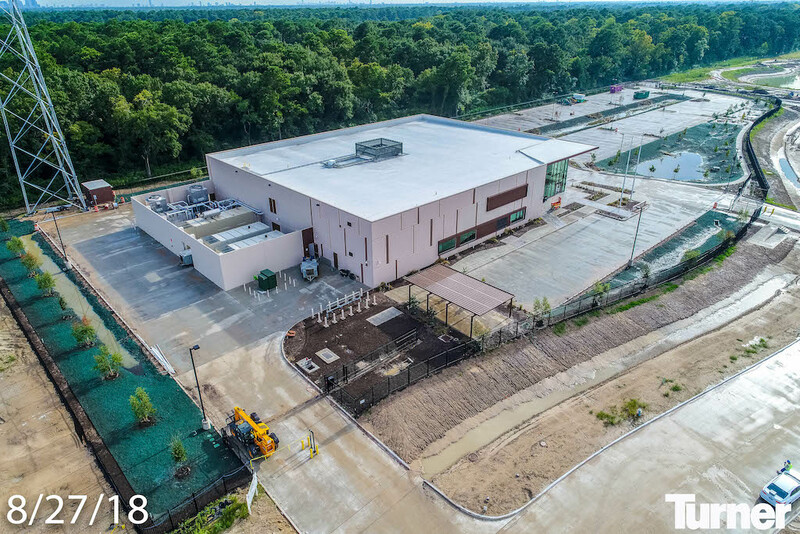 80,000 sq/ft. 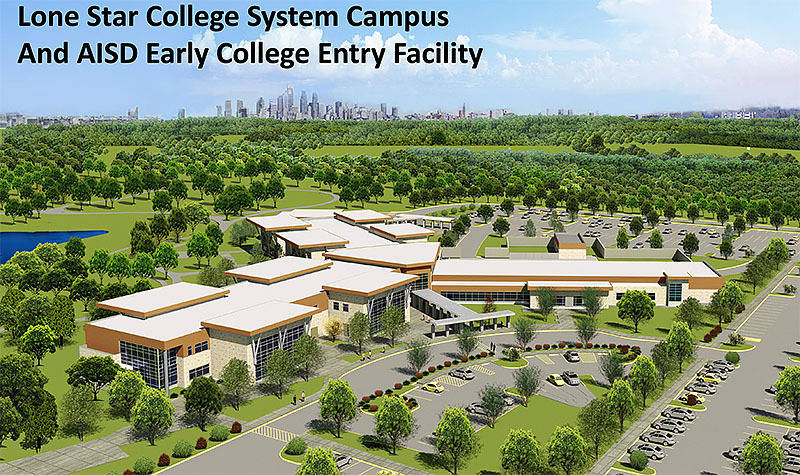 Lone Star College East Aldine campus, including an early college high school. 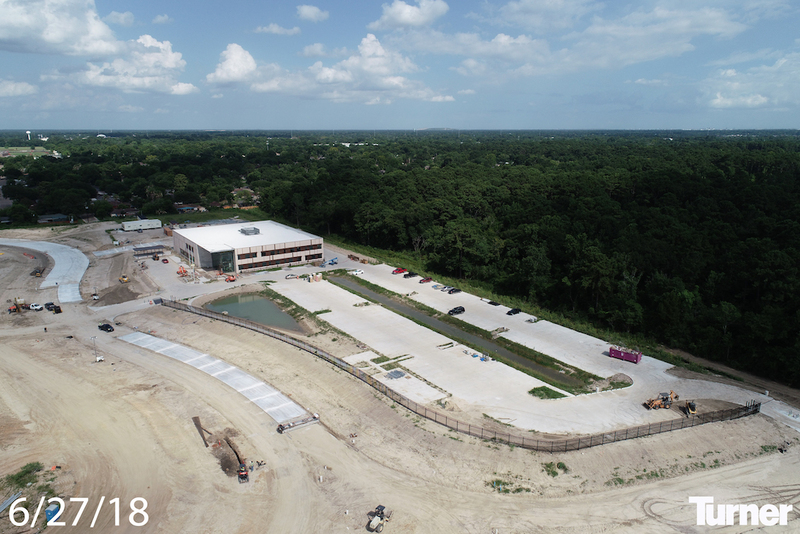 50,000 sq/ft. 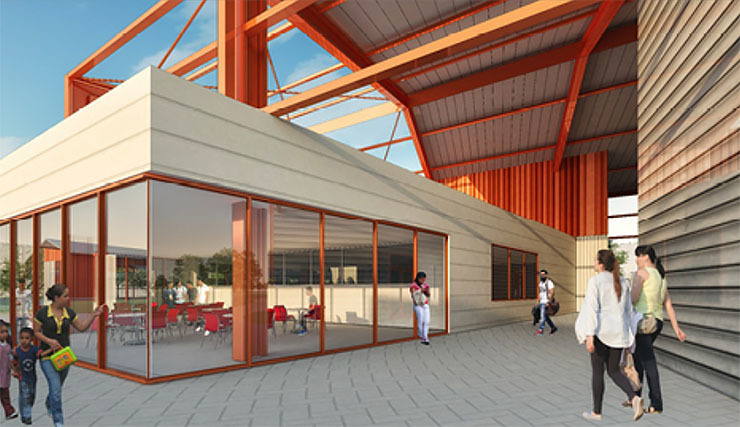 of facilities for BakerRipley, including an innovative “maker space” to assist in skill and business support for the East Aldine community. 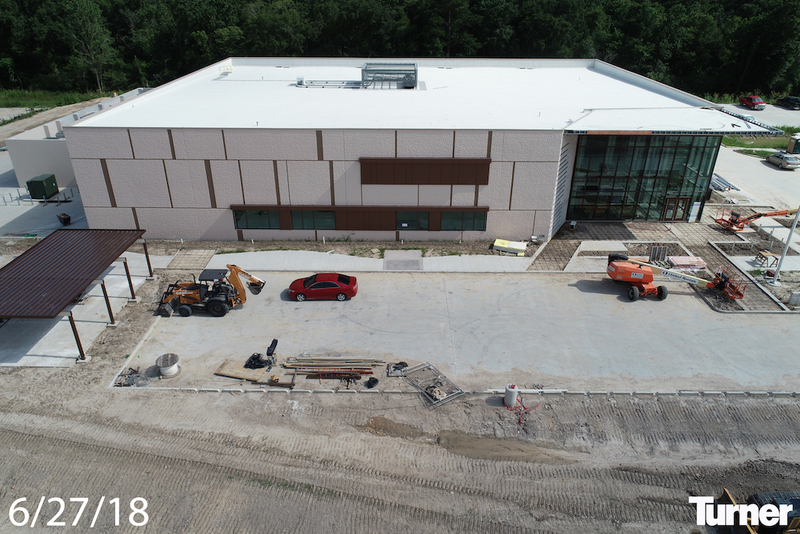 Over 25,000 sq/ft. 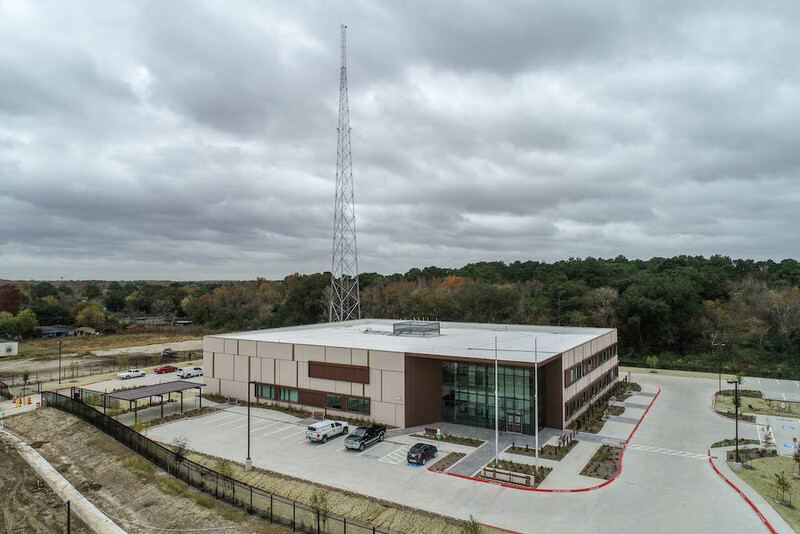 911 call center for Harris County to replace the aging downtown facility. 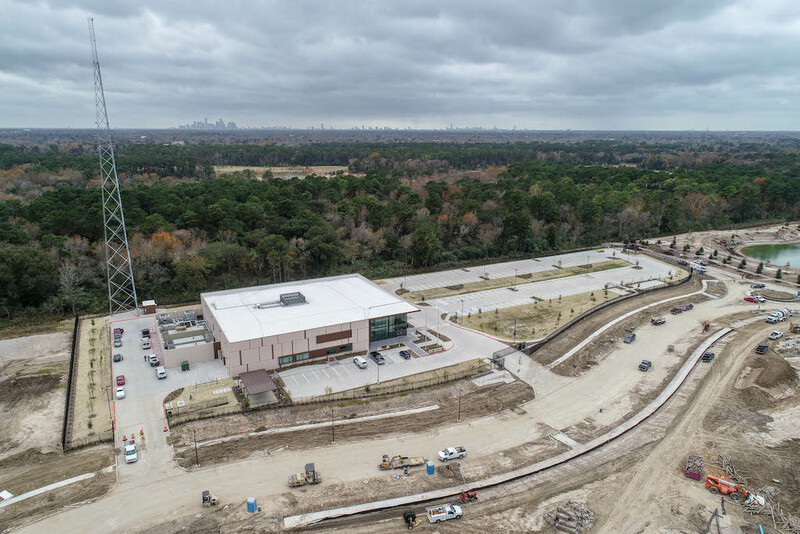 An amphitheater and community green with a capacity of 1,500 people. 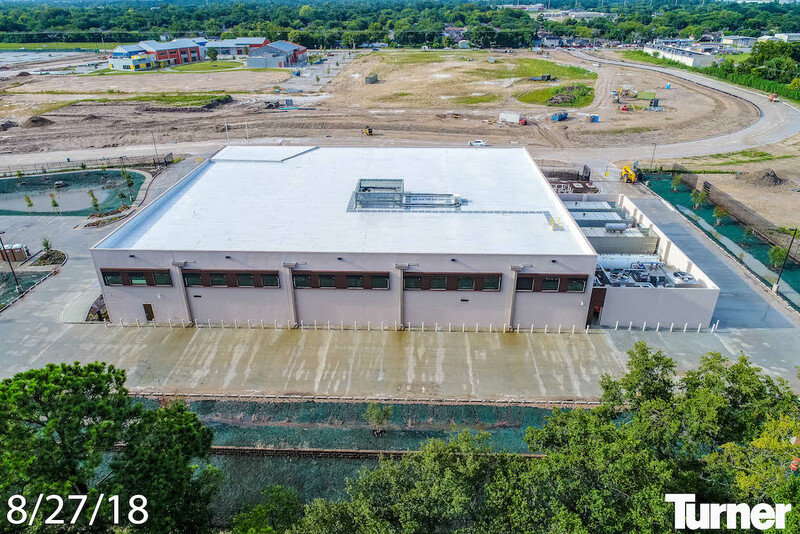 Stormwater detention that serves as a large scale passive green space. 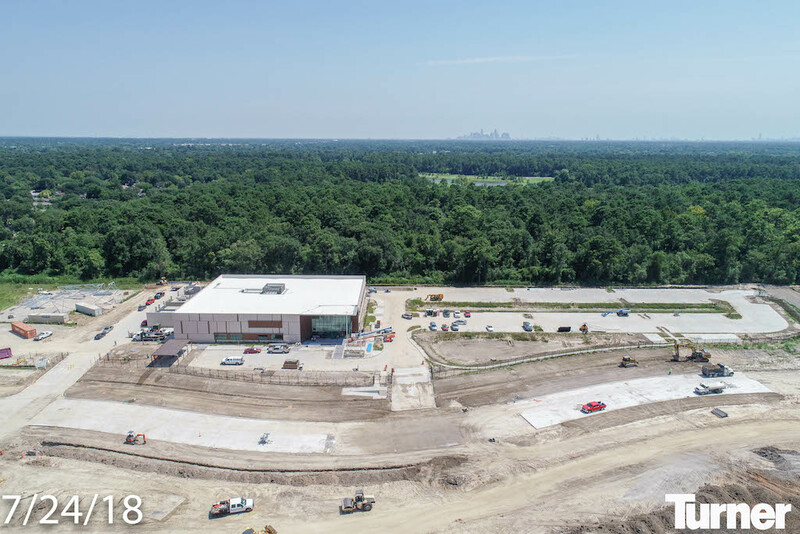 Roadway and trail access to Keith-Wiess Park. 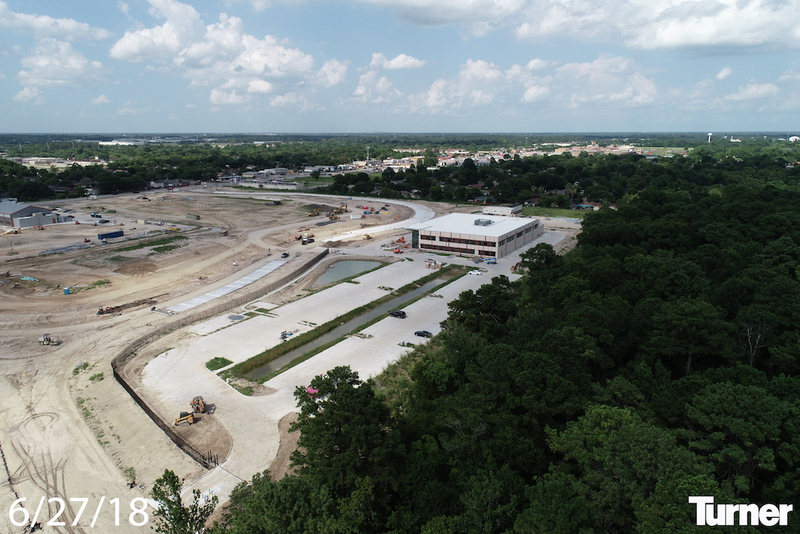 LIKE OTHER AMENITIES IN THE TOWN CENTER, THE RETAIL IS INTENDED TO REFLECT THE NEEDS OF THE EAST ALDINE COMMUNITY. 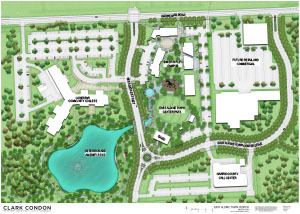 IT IS INTENDED TO SUPPORT AND COMPLEMENT TOWN CENTER FACILITIES AND HELP ESTABLISH IT AS A UNIQUE DESTINATION WITH REGIONAL APPEAL. 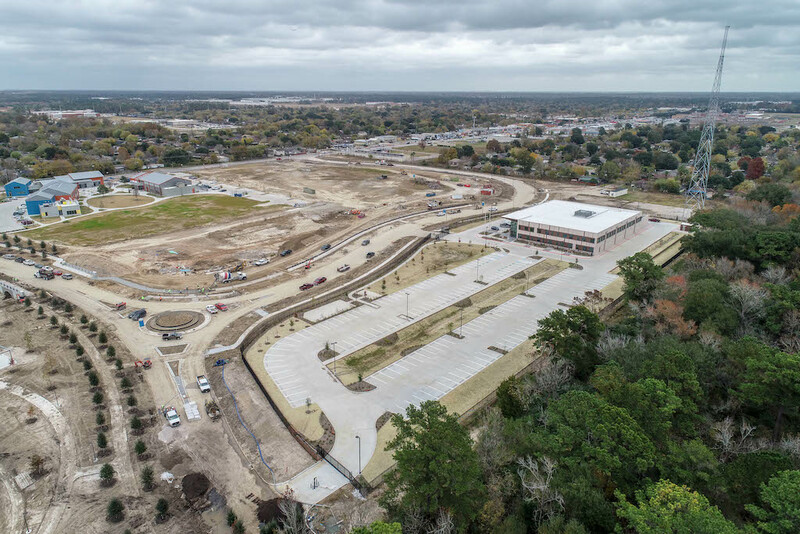 District staff are preparing to conduct a retail study to determine the commercial retail and office needs within the surrounding area and to begin to target concepts and specific retailers. 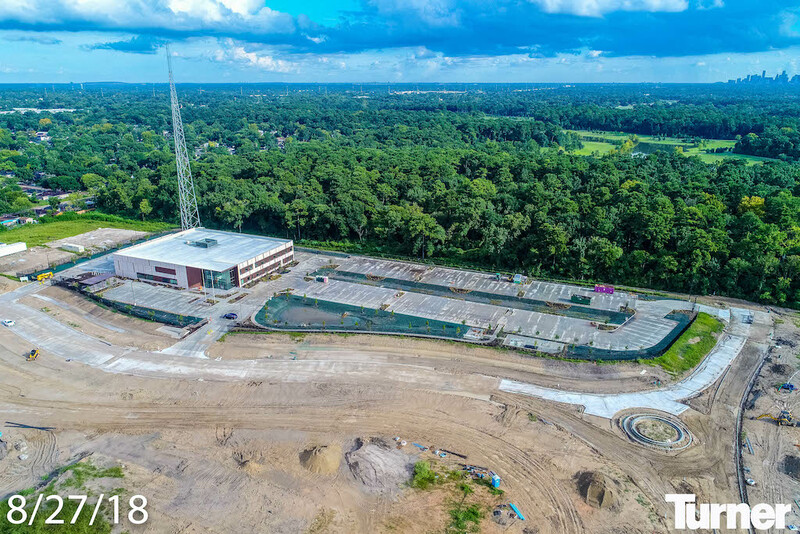 Needs expressed in the past for the area include a grocer, distinctive dining establishments, unique shopping and entertainment opportunities, and services that focus on the arts and fitness such as music lessons or a dance studio. 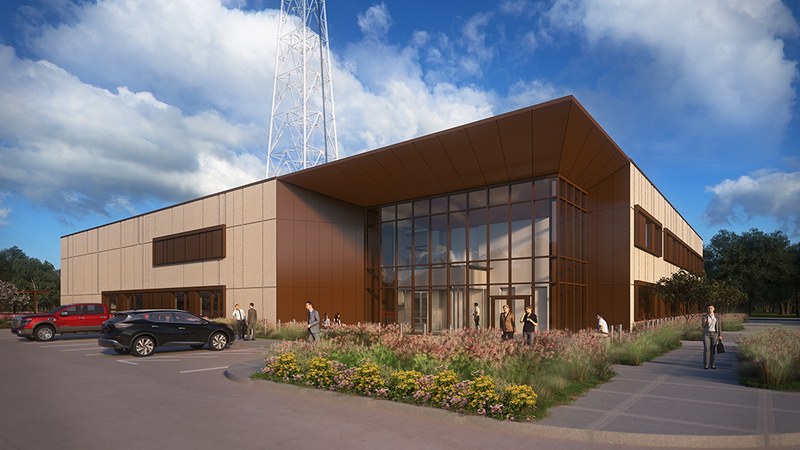 Other options could include a public marketplace or spaces for small business owners to transition beyond home-based operations or NCI’s adjacent maker space. 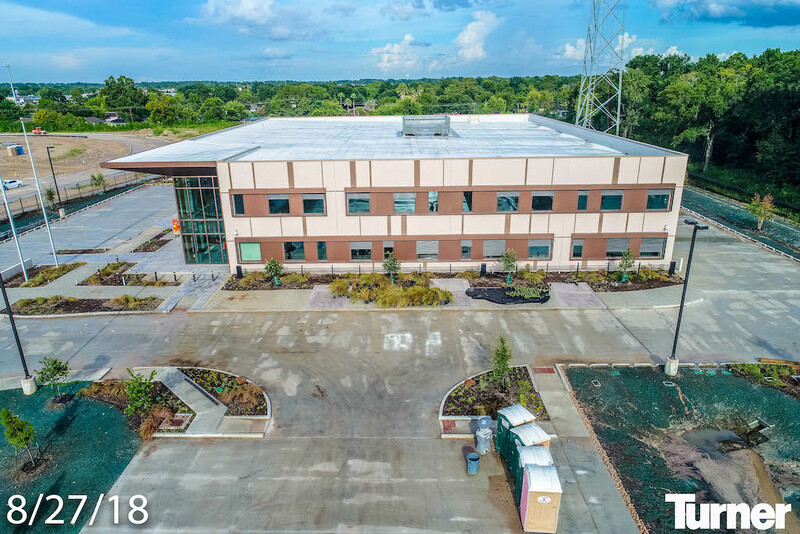 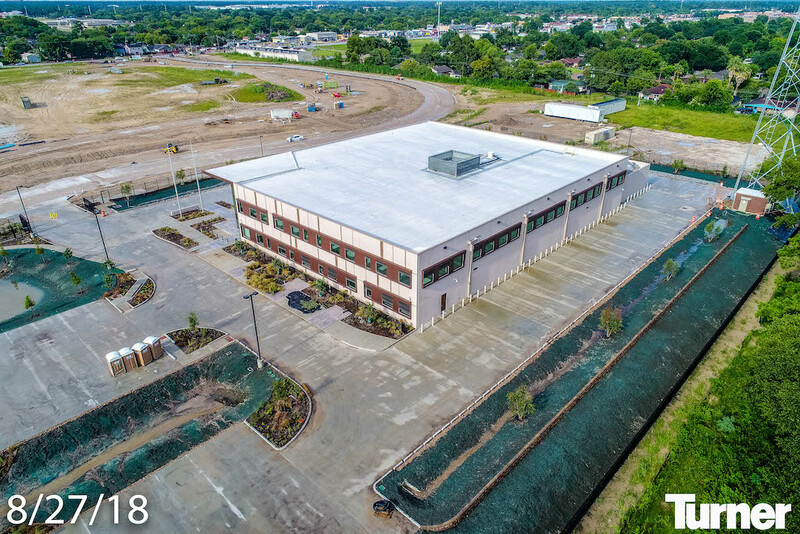 In all instances, the East Aldine District, as the owner of the property, will be able to manage the initial tenants of the commercial space. 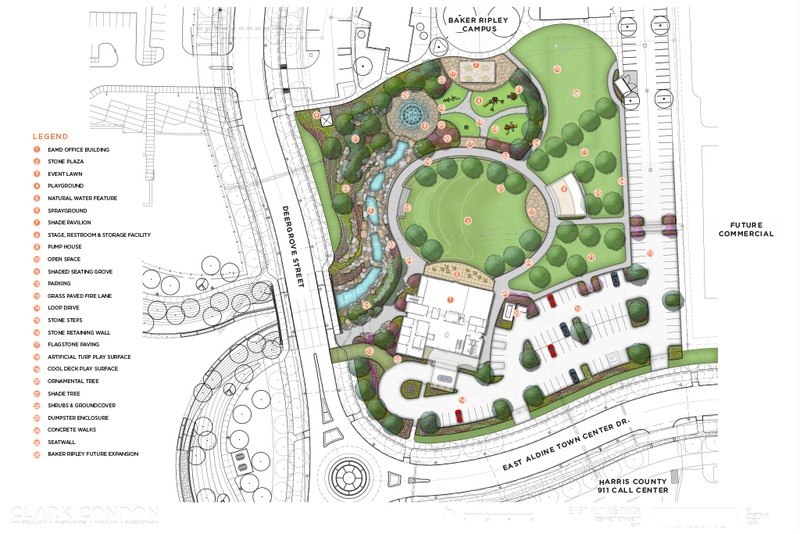 Furthermore, design standards and covenants are in place to ensure the integrity of development into the future. 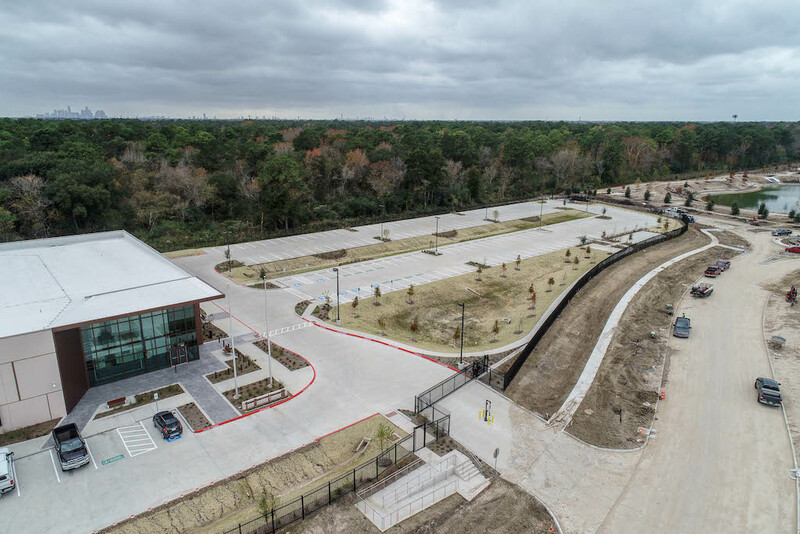 Transit service will be available along Aldine Mail Route Road on weekdays and weekends for 14 hours a day. 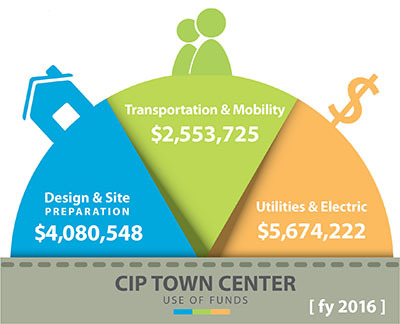 The availability of transit should reduce the number of vehicular trips generated by Town Center, as well as the demand for parking for all facilities. 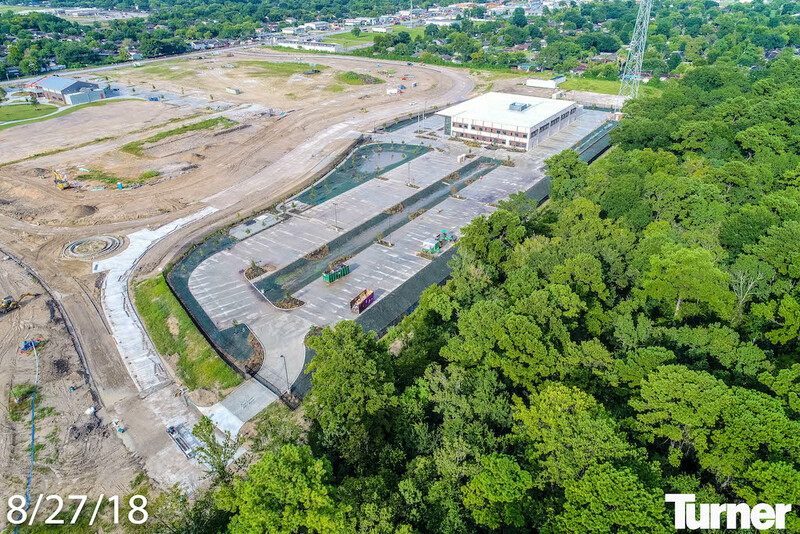 However, worst case conditions are reflected in the analyses and the impact of transit on site trip and parking generation is not reflected. 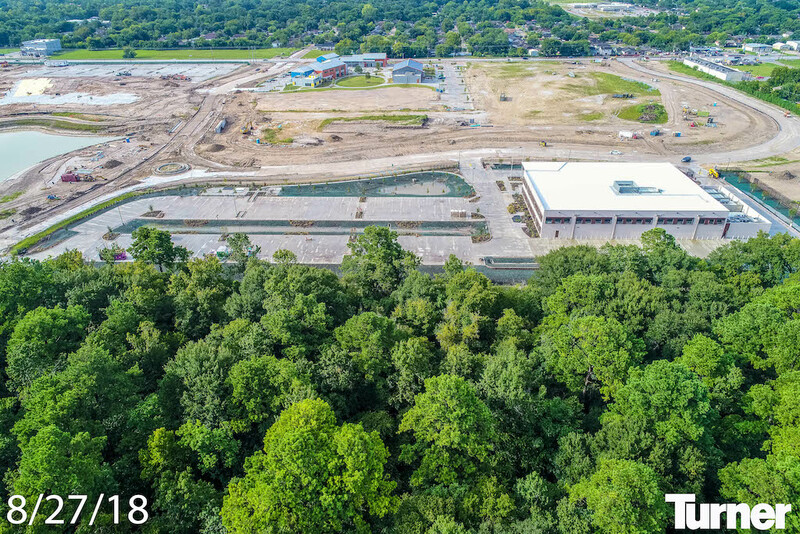 Aldine Mail Route will be widened to a five-lane cross section with a two-way left turn from east of Russ Drive to west of Fall Meadows Lane. 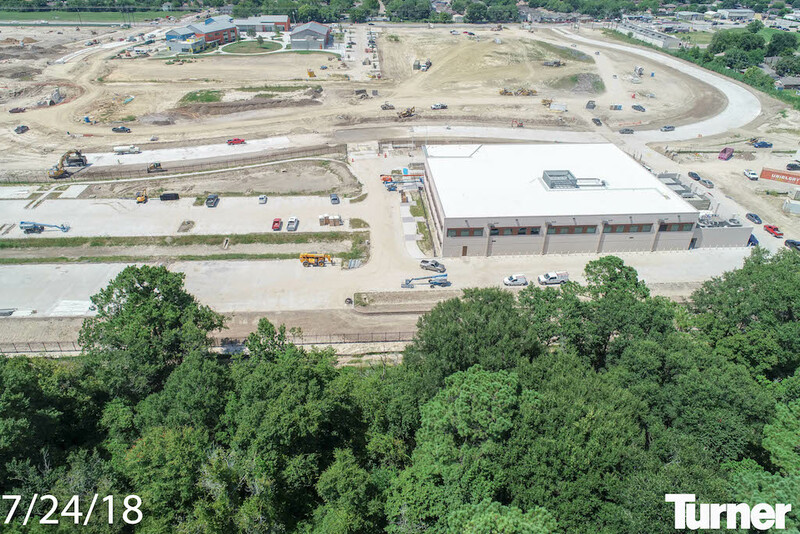 A traffic signal with full ADA accommodations is proposed at the intersection of Aldine Mail Route at Deergrove Street/West Town Center Road; the signal should be installed prior to the opening of the LSC East Aldine Center. 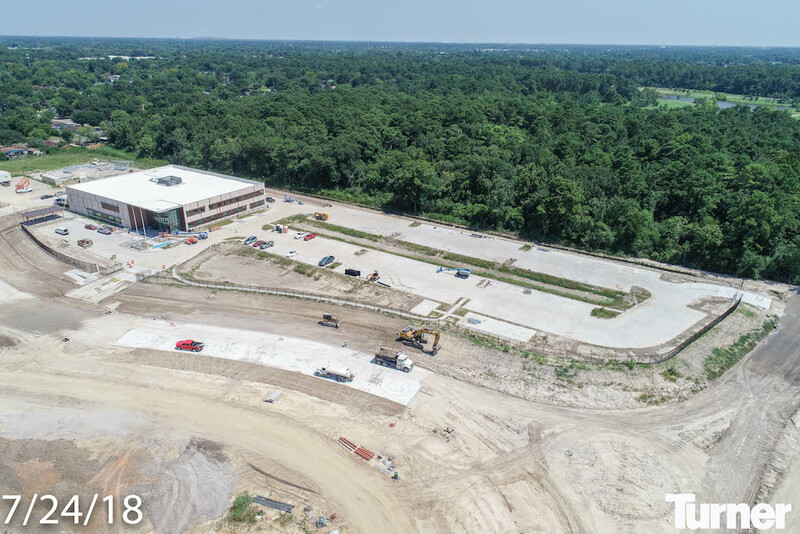 Stephens Elementary School traffic is expected to impede access to the future LSC campus- driveway on Aldine Mail Road between 2:30 and 3:30 PM. 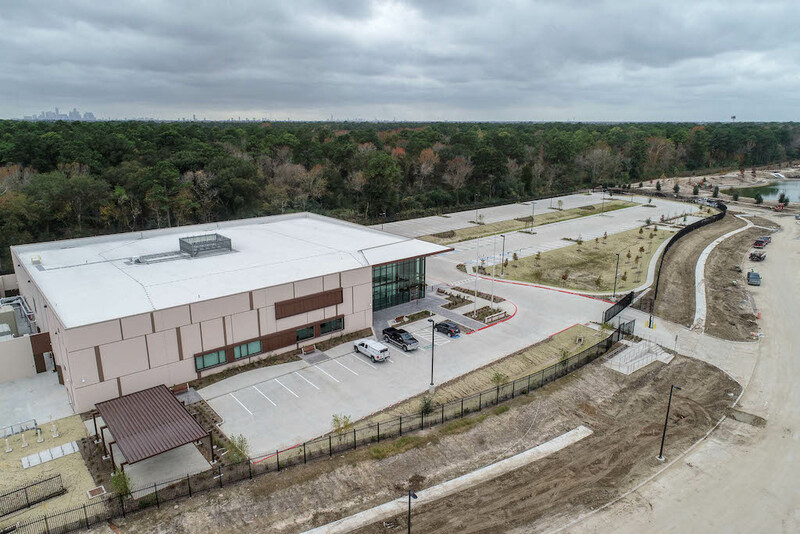 Lone Star College students can utilize the driveway on West Town Center Road to avoid delays. 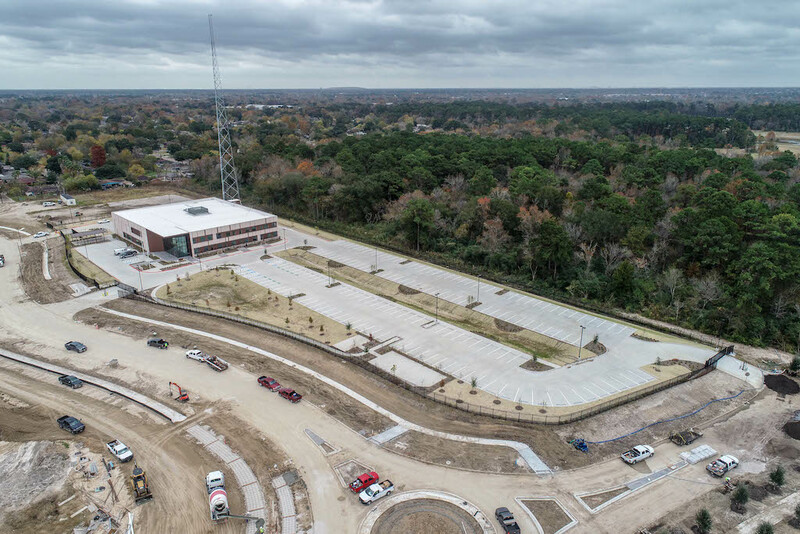 The maximum number of shared parking spaces needed to accommodate parking demand for events of 1,500 people during evenings and weekends at the open space in Town Center is 570 spaces. 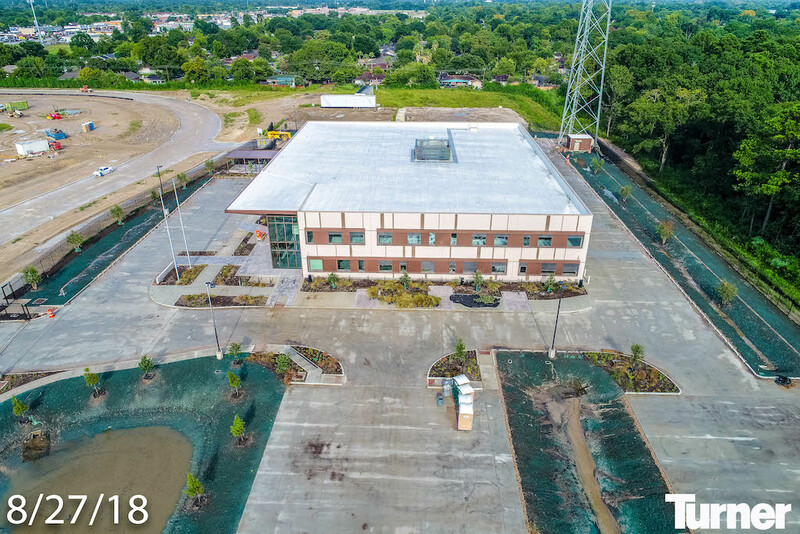 If parking at Stephens Elementary is included in the shared parking numbers, the amount of shared parking should be adequate. 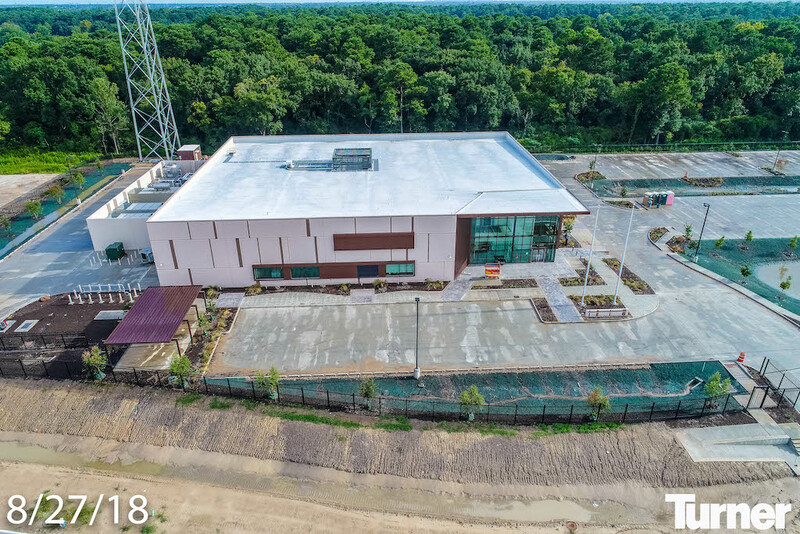 Parking demand for an event attended by approximately 735 people should be easily accommodated by parallel parking on Town Center Road and EAMD and NCI on-site parking. 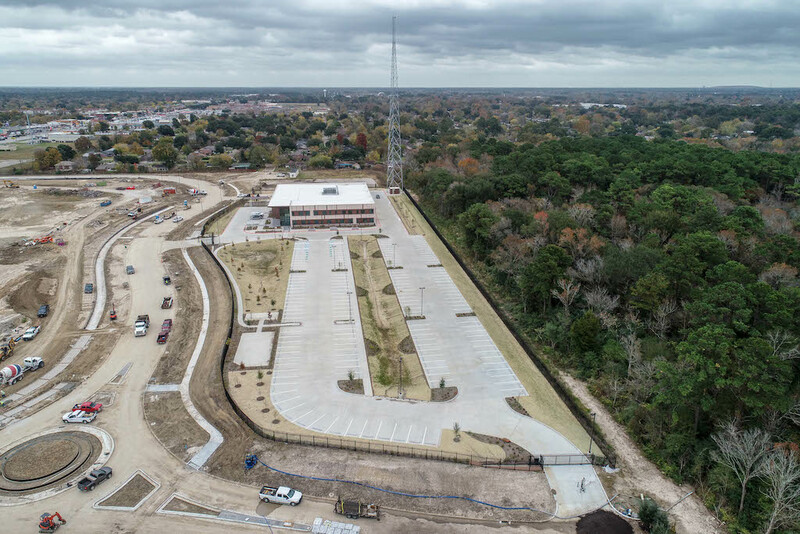 EAMD should work with METRO to ensure that bus stops and other transit amenities are provided on both sides of Aldine Mail Route Road near West Town Center Road/Deergrove Street to serve Town Center. 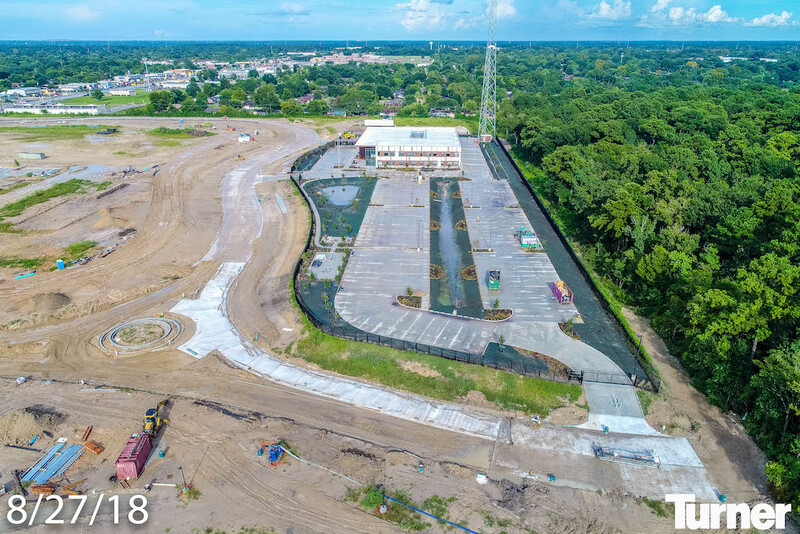 The traffic signal at Aldine Mail Route Road at Deergrove Street/West Town Center Road will have pedestrian heads and push buttons to assist pedestrians crossing the intersection.